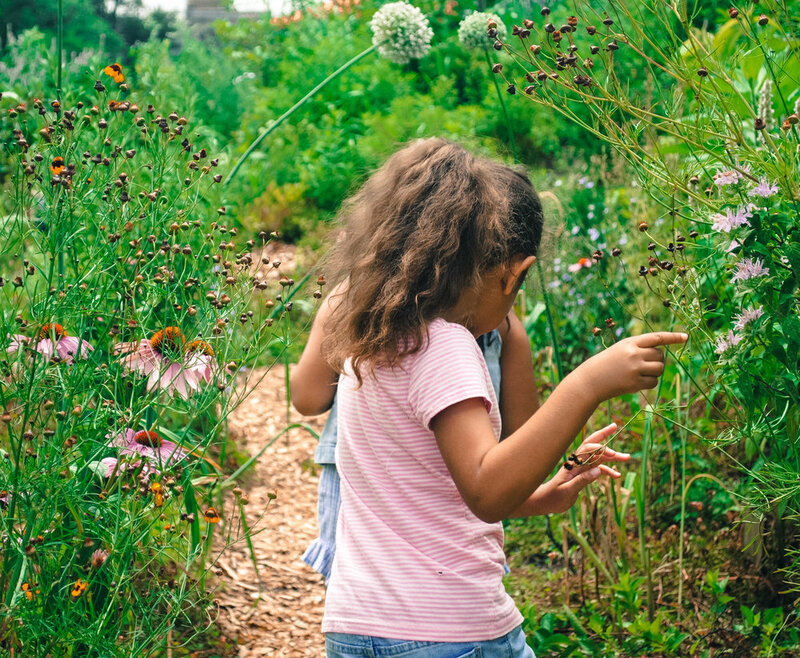 I live in the South Bronx – not far from Hunts Point, where in recent years the City has developed some new small parks that it plans to link together in a Bronx River Greenway. There’s a lot to like about all that. 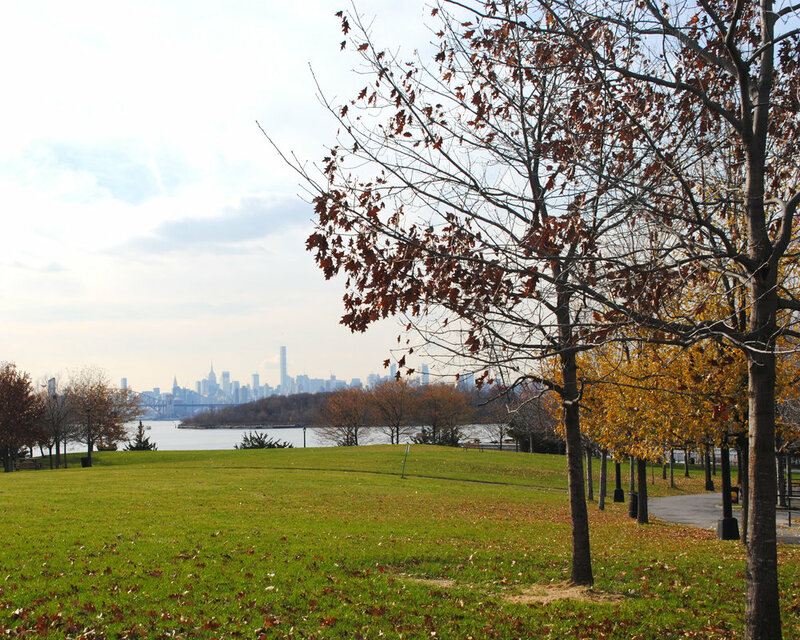 Barretto Point Park, near where the river empties into the Long Island Sound, has great views of the Manhattan skyline. The park sparkles in a fall afternoon. With access to a small beach and an outdoor theater, this park’s beauty is a welcome sight in an area surrounded by warehouses and industrial plants. And every summer, the City anchors The Floating Pool Lady, a barge converted to a swimming pool, with a view of North Brother Island. 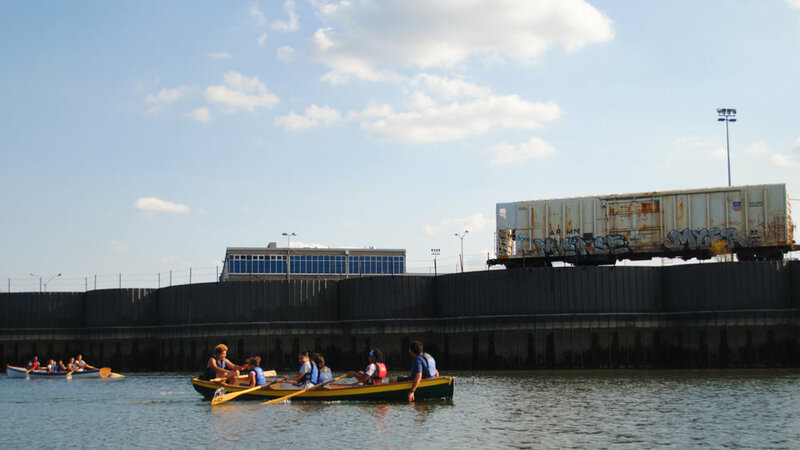 Upriver, a nonprofit called Rocking the Boat launches and guides canoe trips from Hunts Point Riverside Park, which is also home to THE POINT Community Development Corporation’s riverside campus. This union of its arts programs and the environment brings the community together for fun-filled educational programming during the summer months. Last year, the Swale Project, a floating fruit and vegetable garden built on a barge, became a permanent fixture at Concrete Plant Park, with the mission of expanding access to fresh and free food in the South Bronx -- a well-known food desert. But major drawbacks also make enjoying these parks a challenge. Take Barretto Point Park, for example. It’s isolated – a 20-minute walk from the nearest subway station. Unfortunately, it’s also pretty close to a major waste transfer station (that means garbage). Bad smells definitely cut into the good times – not just there but in the other parks, too. Bronx River paddlers put out on polluted waters, and find sludge mounds and big, noisy metal recycling plants lining the shore. 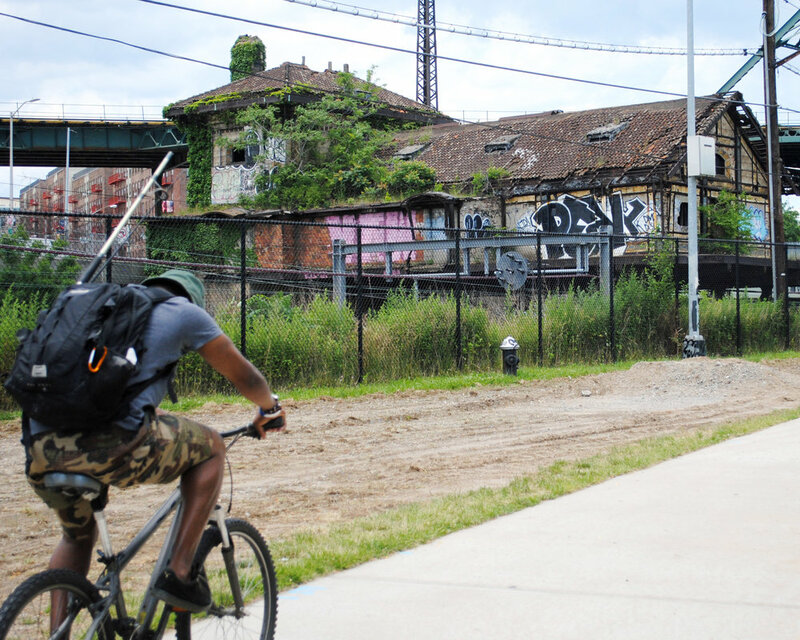 And the scenery that joggers and cyclists take in along Concrete Plant Park includes rusty railings and a crumbling, abandoned train station. On the one hand they're eyesores and on the other hand they're relics that lend to the character of the Bronx. I know that there’s no magic wand to make some of the Bronx's imperfections disappear. Along with the traffic on the unloved nearby Sheridan Expressway – and the diesel trucks that, while they're starting to disappear, still foul the air around the Hunts Point Produce Market – they’re the result of problematic city planning, industrial decay, and environmental neglect. Still, there are moments of beauty and joy to be found in the place we call home. Kamille Vargas is a Bronx native dedicated to using her photos as a vehicle to shift perceptions of a borough that has been historically viewed in a negative light. She is also the Manager of Operations at The Center for New York City Affairs at The New School.